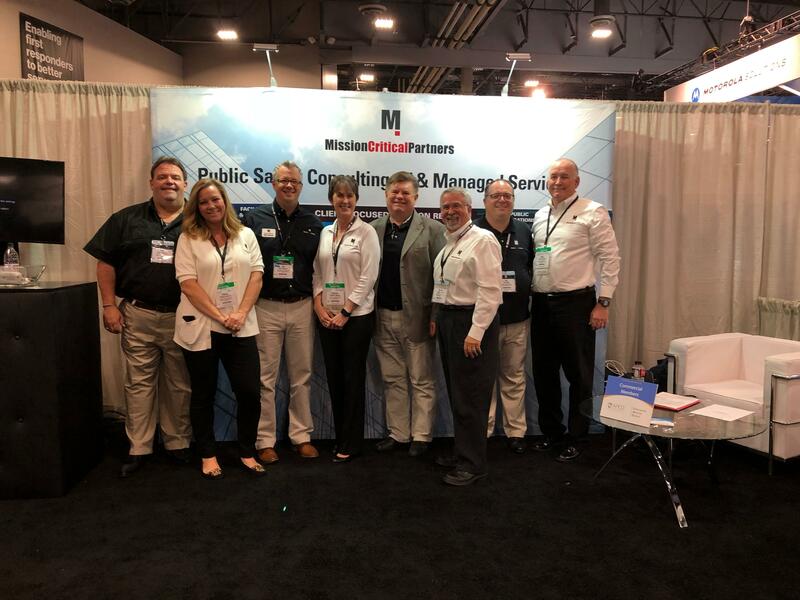 Earlier this month, public safety communications professionals descended on Las Vegas for the 2018 APCO International Conference and Expo, the premier event for those in the public safety industry. Over four days, attendees participated in professional development sessions and toured the exhibit hall to talk with vendors and subject-matter experts to gain their insights regarding the future of emergency communications. While this year’s focus conference focused heavily on cutting-edge issues and technology, there were a few especially hot topics that kept the convention center buzzing.